Politico is fast becoming a case study for U.S. digital media publishers looking to expand internationally, Digiday reports. Since Politico’s Brussels launch 11 months ago, the European newsroom has grown to more than 45 full-time journalists. Politico.eu also claims 1.5 million unique visitors per month — and has paid subscriptions with more than 200 organizations for its Europe Pro products, Digiday reports. One of the reasons consumers download mobile ad blockers is the impact ads have on their data plans, Business Insider says. A report recently released from Enders Analysis found that ad content accounted for between 18 percent and 79 percent of the mobile data transferred, depending on the site, Business Insider reports. The Washington Post reports that CNN Digital is “embarking on a strategic restructuring,” according to a recent note from Andrew Morse, exec VP of editorial, CNN U.S. & general manager of CNN Digital Worldwide. The restructuring will involve the elimination of upward of 50 staffers at CNN Digital, a company source says. However, CNN Digital will add more than 200 jobs — for a net gain of about 150 staffers, The Post reports. 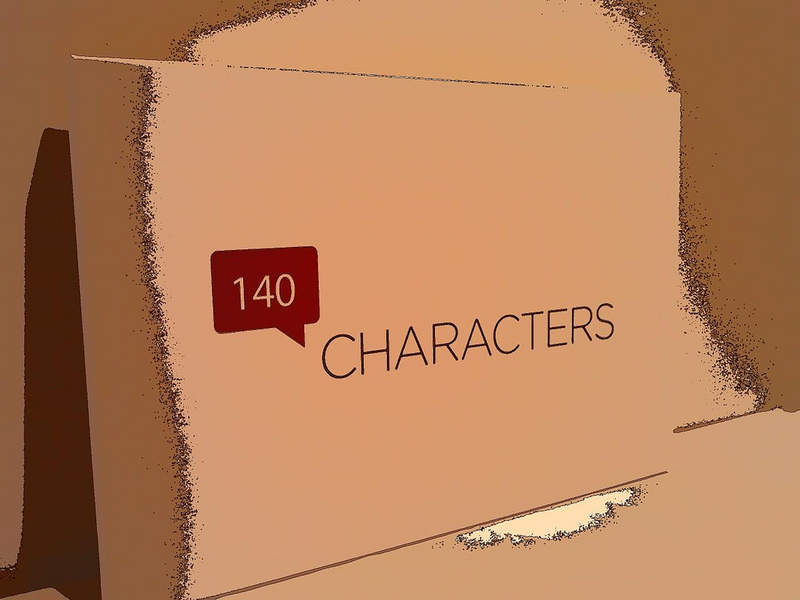 So the rumor that Twitter might expand its 140-character limit indeed might’ve been just a rumor. Twitter CEO Jack Dorsey told The Today Show that the 140-character limit is here to stay. “It’s staying. It’s a good constraint for us. It allows for of-the-moment brevity,” he said. This is an interesting round-up of recent debates about community support and culture change in newsrooms. A recent study suggested 40 percent of Americans would buy digital newspaper subscriptions if they were presented with a persuasive argument. Making a persuasive argument to folks about why they should support journalism is not “about marketing the product, but about the product itself,” The Local News Lab writes on Medium.